THPRD partners with organizations below to provide youth softball at locations throughout the park district. Registration for youth softball leagues is done through the associations listed below. Associations are divided by Beaverton School District Elementary School attendance area. If you attend a private school, you will play with your public school attendance area. A girls (ages 4-14) program that is comprised of players within the combined boundaries of Beaverton, Aloha and Raleigh Hills Little Leagues. It is chartered as an independant, softball only program. 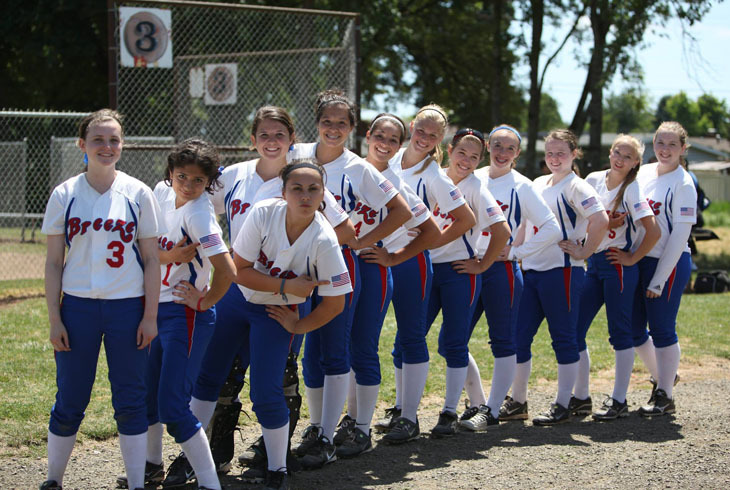 Willow Creek-Portland is a Little League girls softball program comprised of players within the combined boundaries of Cedar Mill, Westview, and Wolf Creek Little Leagues. Willow Creek's goal is to develop each player's softball skills, sportsmanship, self-improvement and teamwork. All players are given equal game-situation playing opportunities in the field and at bat. Fir Grove, Greenway, Hiteon, McKay, Montclair, Raleigh Hills, Raleigh Park, Conestoga, Highland Park, Whitford, Beaverton High, Jesuit High, Oregon Episcopal, Southridge High. Beaverton Blaze Competitive Softball is committed to training, skill improvement, mental preparation and physical development to allow softball players to compete at the collegiate level.